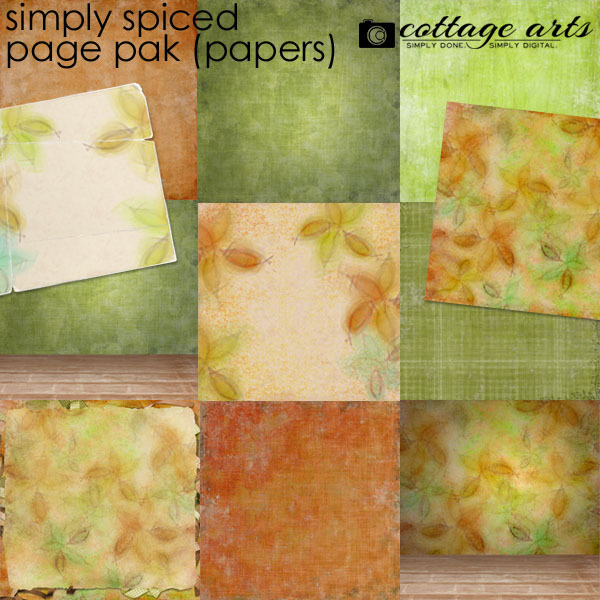 Get cozy creating with this warm, autumn-hued kit spiced with painted flower accents/papers. Great for everyday moments, masculine, 3D perspective artwork, autumn memories, inspirational card making, and nature journals. Includes 11 - 12x12 distressed, nature inspired papers plus 40+ elements: painted flowers, lots of ribbons, needles, 12 inch layered ribbon border/frame, 6 word art quotes/titles, silk flowers, brads, mats, ribbon ties, leaf spray, leaf/glitter spray, brushed rub-ons (corner flourish, flourish, flower).